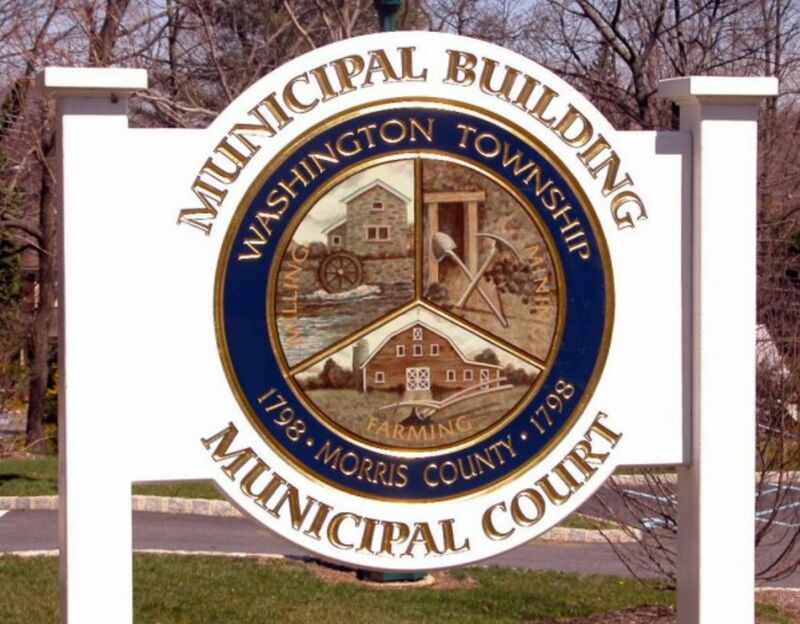 Town Profile Washington Township is located in Morris County, NJ - about 45 miles west of NYC. The community has a total area of 44.9 square miles and has approximately 5,890 housing units. 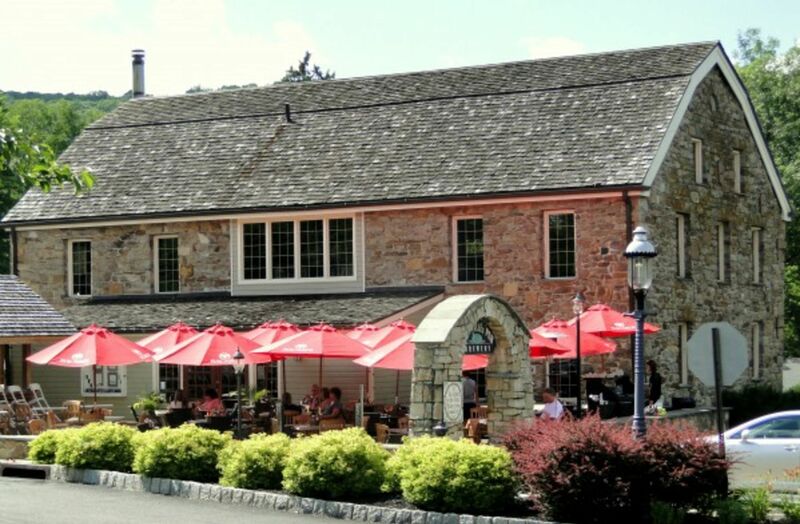 The Township has the distinction of occupying the largest area of any municipality in Morris County, NJ. 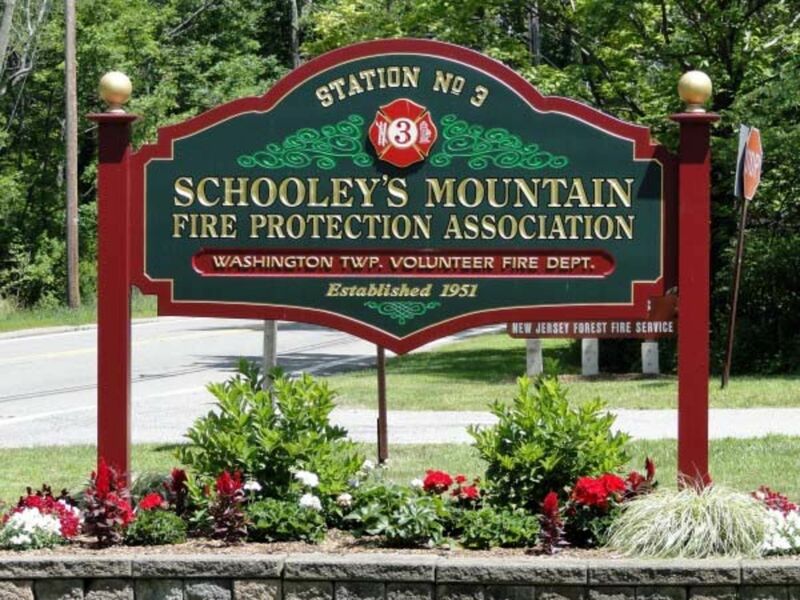 The community has two major sections: Long Valley and Schooley's Mountain. Most of Washington Township has a Long Valley (07853) mailing address. However, some sections have a Califon (07830), Port Murray (07865), or Hackettstown (07840) mailing address. Washington Township borders Somerset, Warren, and Hunterdon Counties. The community is only minutes away from Interstate 80 in the neighboring community of Mount Olive and U.S. Route 206 in Chester. Washington Township is one of six municipalities in the state of NJ with the name Washington. It is often confused with Washington Township in Warren County NJ, which is about 10 miles away. 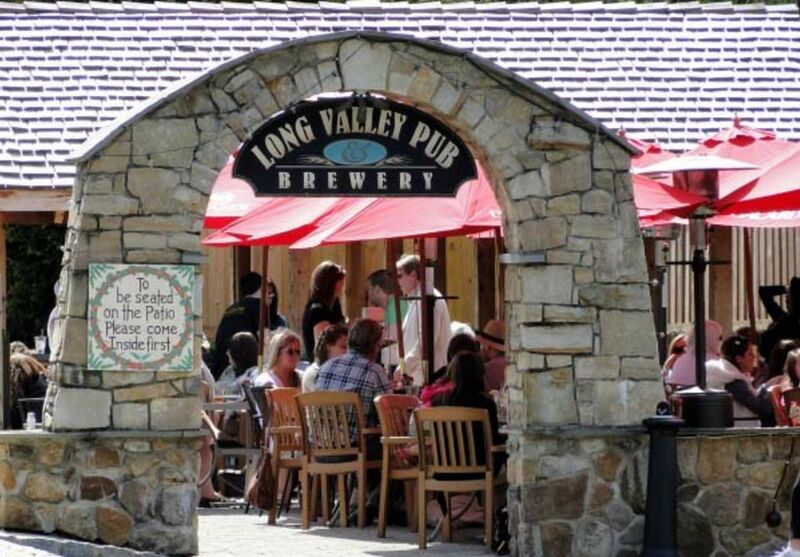 Neighborhood and Community Profile The Long Valley section - the heart of the township - is known for its beautiful farmland and features a small town center with shops and restaurants. Schooley's Mountain - rising about 600 feet above the valley - contains many housing developments and Schooley's Mountain Park. Due to its location on the west side of Morris County, furthest away from the employment centers to the east, Washington Township housing prices are relatively more affordable. 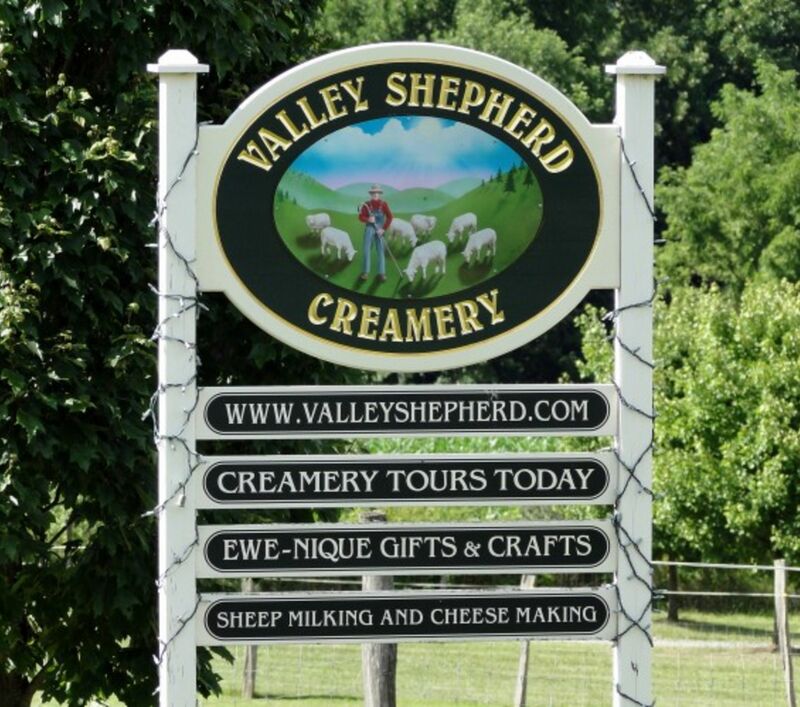 The Seasons, Woodbury Estates, Stonehedge, Stephensburg Ridge, Middlesworth Farms, Estates at Long Valley, Mountain Valley, Grandview Estates, Seven Oaks, North Bridge Estates, Hacklebarney, and Old Farmers. Townhome & Condo LivingWashington Township townhome and condo neighborhoods include: Hastings Square, Peachtree Village, and Regency at Long Valley. Commute U.S. Route 46, County Highway 513, and County Highway 517 pass through Washington Township. The neighboring community of Mount Olive has access to Interstate 80 for an eastbound commute. The neighboring community of Chester has access to County Highway 510 which travels east to Morristown. Public Schools The Washington Township Public School district includes Old Farmers Road School, which serves the southern section of the district in grades K-5, Walter J. Kossmann School for grades K-2, Flocktown Road School for grades 3-5, and Long Valley Middle School for grades 6-8. Benedict A. Cucinella Elementary School houses grades K-4 and opened in September of 2006. Students in grades 9-12 attend West Morris Central High School, which is located in Chester Township. 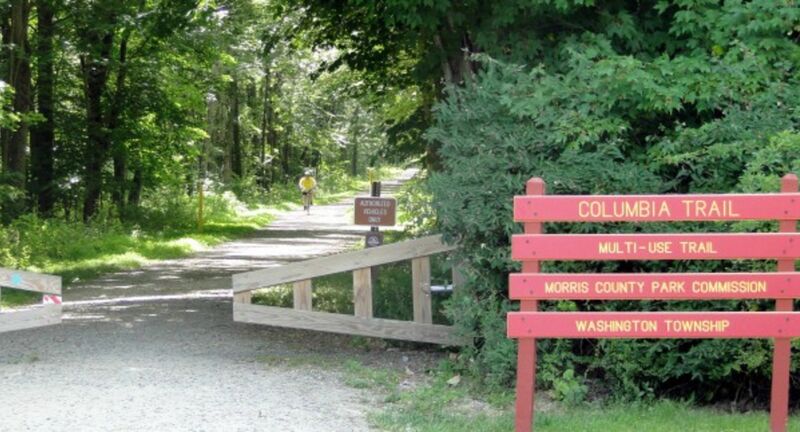 Recreation There are numerous parks located in Washington Township which include Califon Fields, Cobbleston Field, Palmer Park, Rock Spring Park, Schooley's Mountain Park, and the Long Valley Dog Park. Washington Township offers numerous sport clubs for adults and children including baseball, softball, track, cheerleading, basketball, badminton, lacrosse, ice hockey, rugby, and football. 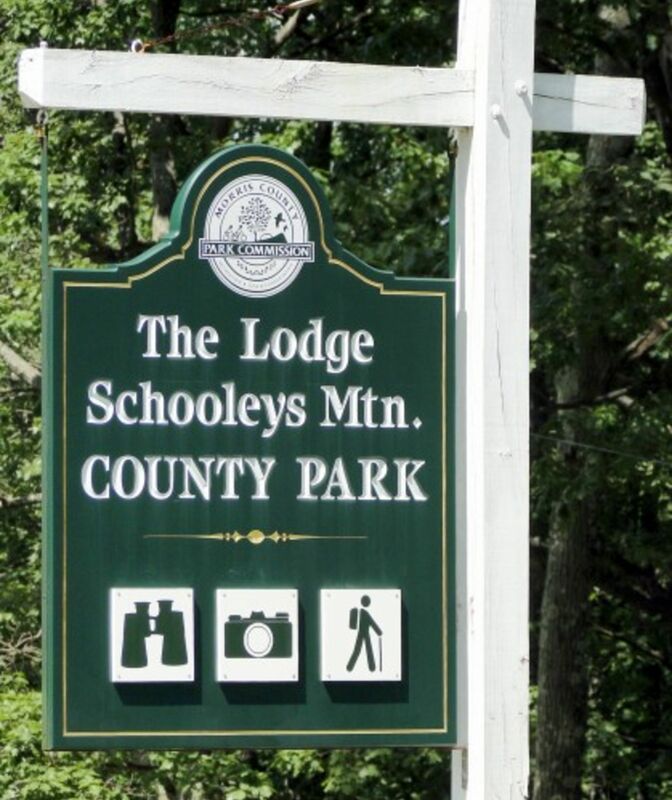 Schooley's Mountain Park has a recreational area with an overlook, a waterfall, and numerous hiking paths, as well as Lake George. Chester, NJ | Town Profile Chester Township and Chester Borough are two separate towns. 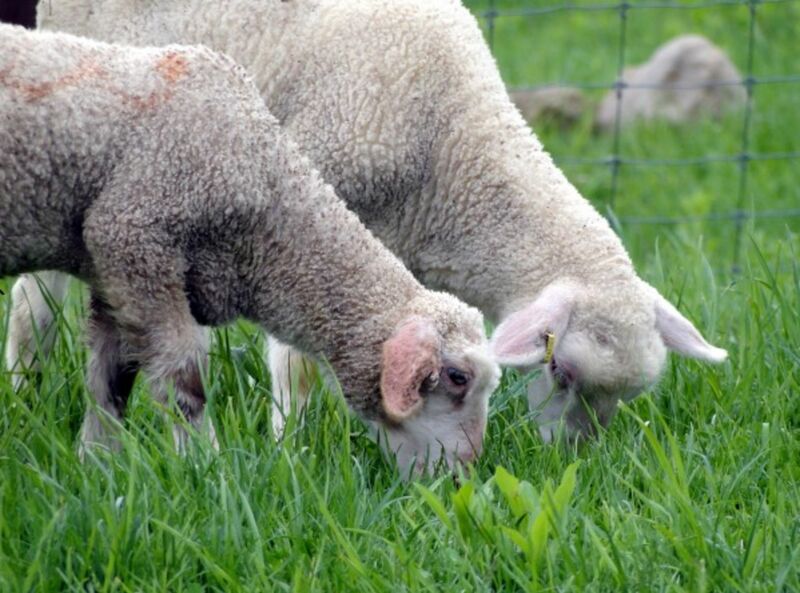 They are located in Morris County NJ about 40 miles west of New York City. Chester Borough is completely surrounded by Chester Township. 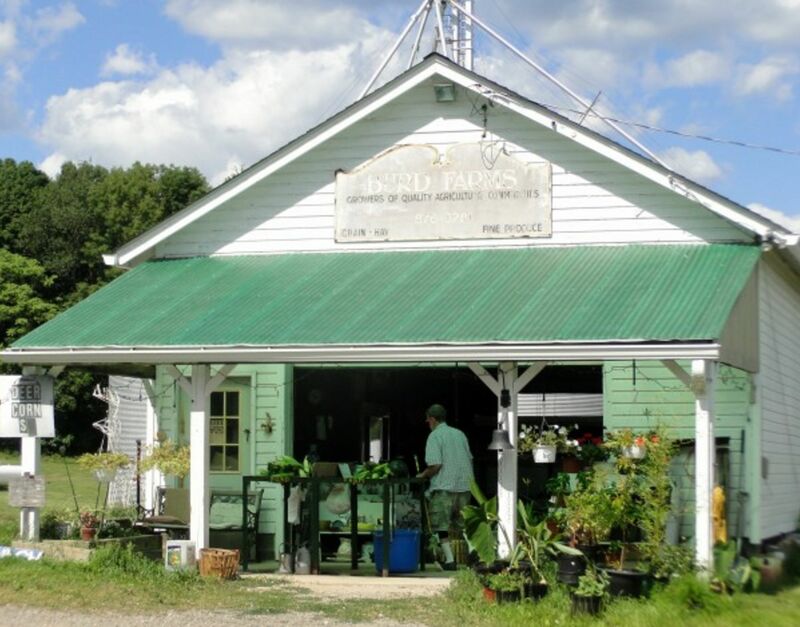 The Borough has a picturesque downtown with retail shops, antique stores, and restaurants. The Township is a residential community made up of estates, farms, and housing developments. Homes in the Borough and Township have a Chester (07930) mailing address. However, some homes in the Township have a Flanders (07836), Mendham (07945), Gladstone (07934), or Far Hills (07931) mailing address. 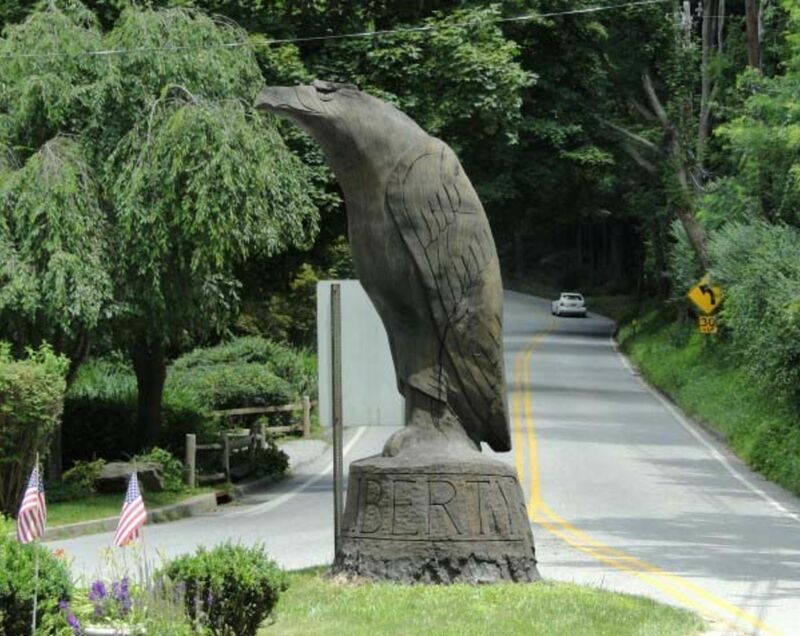 Chester Borough, NJ | Community Profile Chester Borough has a total area of 1.45 square miles. There are approximately 627 housing units in the community. Chester Borough is well-known for its historic downtown village, old world charm, and community atmosphere. Most of the Borough is devoted to single family homes that range from 1800s historic colonials to new construction. Shadow Ridge - a neighborhood built by Toll Brothers in the 1990s - features 3,000+ square foot center hall colonials that are within walking distance to the village. 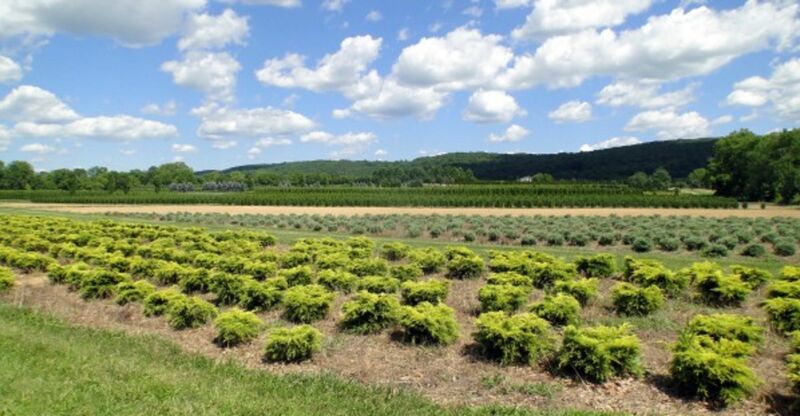 Chester Township, NJ | Community Profile Chester Township has a total area of 29.3 square miles. There are approximately 2,400 housing units in the community. 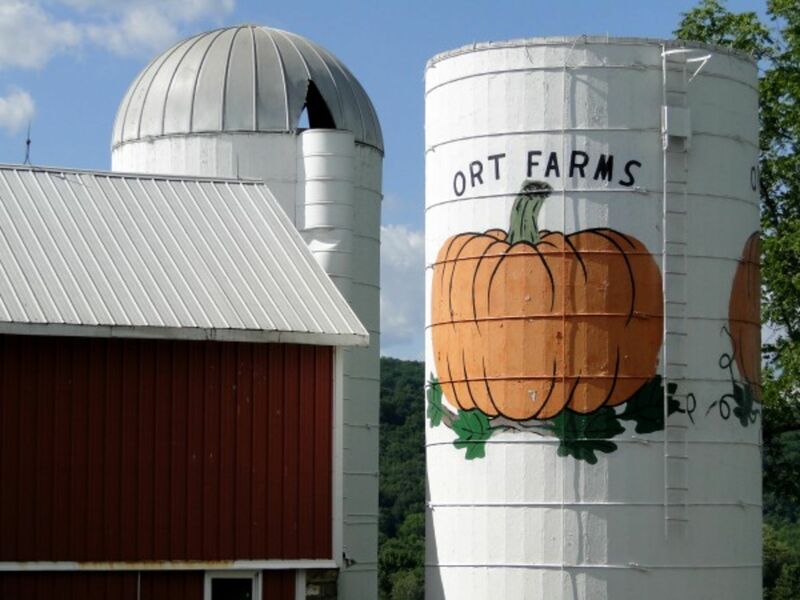 Chester Township has a rural and country atmosphere. Residential housing includes everything from historic homes to magnificent palatial estate homes that were constructed in recent years. Housing developments and neighborhoods include: Dogwood Acres, Four Bridges, Fox Chase, Timber Ridge, Hillside Estates, Colby Farm, Roxiticus Valley, Pleasant Hill Estates, Chester Woods, Chestnut Run, Colts Run, Tannersbrook Estates, Twin Brooks, Forrest Hills, Cedar Ridge, Hartley Meadows, Briarcliff, The Pond at Chester, Ashton Woods, Hedgerows, Far Hills, Bamboo Brook, Trout Brook Estates, Highland Farm, Warren Cutting, Roxiticus Ridge, Paladin Estates, Lamerson Hunt, Winston Farms, Walnut Hill Estates, and Beacon Hill Estates. Townhome & Condo LivingChester townhome and condo neighborhoods include: Four Seasons at Chester is located in Chester Township and Chestertowne is located in Chester Borough. Public Schools Chester Borough and Chester Township students in grades K-8 attend the Chester Public School District. Schools in the district are Dickerson Elementary School (K-2), Bragg Intermediate School (3-5), and Black River Middle School (6-8). 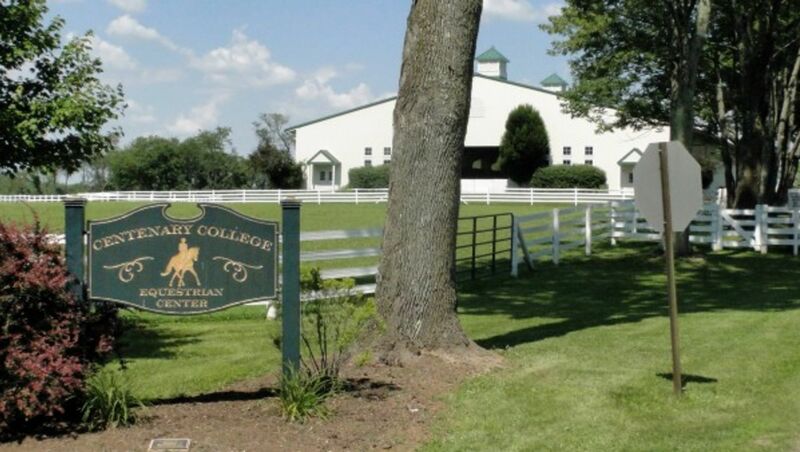 Public school students in grades 9-12 attend West Morris Mendham High School, which is located in Mendham Borough. Recreation There are eight parks facilities located and maintained by Chester Township, which include Chubb Park, Tiger Brook Park, Black River Park, MacGregor Preserve, Evan Family Forest Preserve, Highlands Ridge Park, and Allen and Knights Tract. These parks offer a wide variety activities including hiking trails, fishing areas, playgrounds, baseball, softball, & soccer fields, as well as a Special Events Showground (located in Chubb Park) and tennis courts. 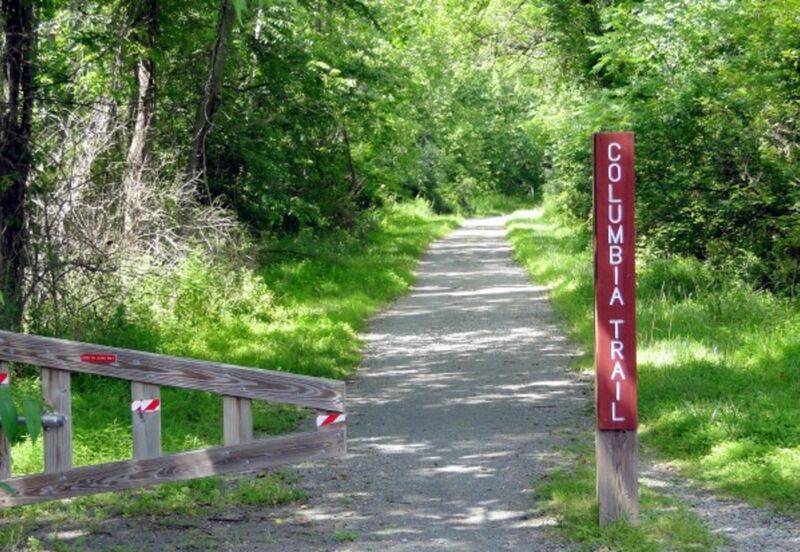 Chester Borough has a variety of parks which include Grove Street Park, Memorial Field and Chester Park. Chester Real Estate Listings Search the MLS for Chester homes for sale, real estate listings, townhomes and condos, and properties for sale. Sign up for automatic email of just listed homes and properties for sale in Chester, NJ. Chester Real Estate Agent We are Chester Realtors and real estate agents who can help you to buy and sell. We do much more than the average real estate agent or Realtor. If you are looking for a Chester, NJ real estate agent or a Keller Williams Realtor, you have come to the right place. Chester Home Value Report Get a Complimentary Chester Home Value Report. Find out how much your Chester NJ home is really worth. Request our Free Comparative Market Analysis (CMA) and Home Value Report. Study closing prices and comps. View Free Condo Listing & Get Great Affordable Condo For Sale Near You! Welcome to Morristown, NJ For More Detail Info. Call Maria Scors 973-610-1909 mariascors@gmail.com Connect with me www.MariaScors.KW.com Morristown, NJ | Town Profile Morristown (07960) is the county seat of Morris County, NJ. 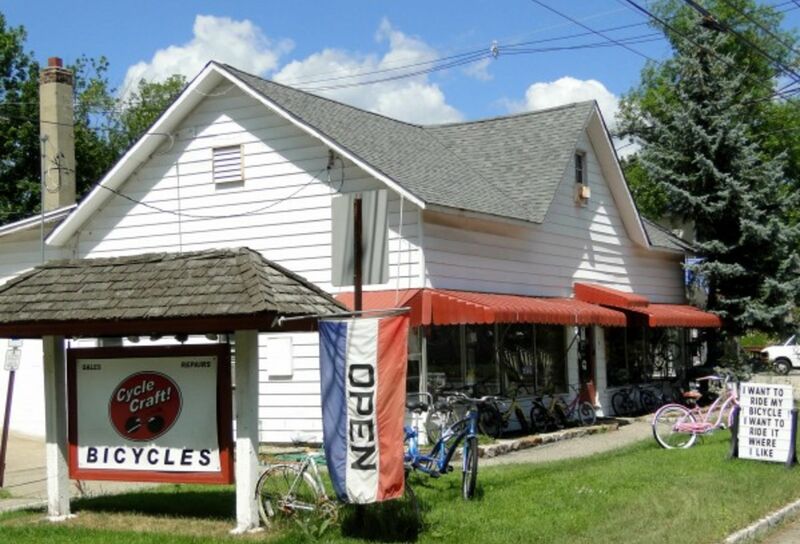 The community is located approximately 30 miles west of New York City and is completely surrounded by Morris Township. The community is rich in history, having played a strategic role in the Revolutionary War. The Morristown Green, located at town center, is a 2.5 acre public square park. The Green is surrounded by a busy downtown district with shops, restaurants, and high-rise buildings. Morristown has a total area of 3 square miles and has approximately 7,600 housing units. Real estate includes single as well as multi-family homes, many of which were constructed prior to 1960. Morristown has a train station offering Midtown Direct service to NYC via NJ Transit. The community was designated as a transit village in the year 2000, which lead to the construction of several large luxury condominium buildings including Vail Commons, Vail Mansion, and 40 Park. The Historic District, a residential neighborhood, features a number of beautiful victorian and colonial homes dating back to the late 1800s and early 1900s. Other housing developments and neighborhoods include Sherman Park, Franklin Corner, Fort Nonsense, Lake Pocahontas, Cutler Park, Speedwell Lake, Lidgewood, and Washington Headquarters. Townhome & Condo Living Morristown townhome and condo neighborhoods include: Chestnut Hill, Convent Mews, Elm Street Condos, DeHart Place, Franklin Corners, Georgetowne, Morris Place, Morristown Court, Mt. Kemble Mews, Park Plaza, Parsons Village, South Green, Temple Wick Condos,Twombly, 40 Park, Vail Commons, Vail Mansion, Village at Convent Station, and Windmill Pond. Commute Morristown is located on Interstate 287 which runs north-south through Morris County and provides an easy connection to major east-west routes including Interstate 80, 280, and NJ Route 24. The Morristown Train Station offers direct service to Hoboken or NY Penn Station on the NJ Transit Morristown Line. Passengers who take the Hoboken train can switch to the PATH to reach NYC. Passengers who take the Midtown Direct train will arrive at NY Penn Station in about 60 minutes. Passengers can transfer at Newark Broad Street or Summit to reach the other destination if necessary. The Morristown Municipal Airport is the second-busiest general aviation airport in New Jersey, while Newark International Airport is about 30 minutes away. Public Schools The Morris School District is a regional public school district that serves the communities of Morristown and Morris Township (for grades K-12), along with students from Morris Plains for grades 9-12 only. Within the district there are three primary schools, Alfred Vail , Woodland, and Hillcrest (K-2), three intermediate schools, Alexander Hamilton, Sussex Avenue and Thomas Jefferson (3-5), one multiage magnet school, Normandy Park School(K-5), one middle school, Frelinghuysen (6-8), and one high school, Morristown High School (9-12). Recreation In and around Morristown are a wide number of historic attractions and museums – Washington's Headquarters, the Morris Museum, MacCulloch Hall Museum, the Morris County Historical Society's Acorn Hall, Historic Speedwell Village, Fosterfields Living Historical Farm, Frelinghuysen Arboretum, and the Museum of Early Trades and Crafts. Morristown Real Estate Listings Search the MLS for Morristown NJ homes for sale, real estate listings, townhomes and condos, and properties for sale. 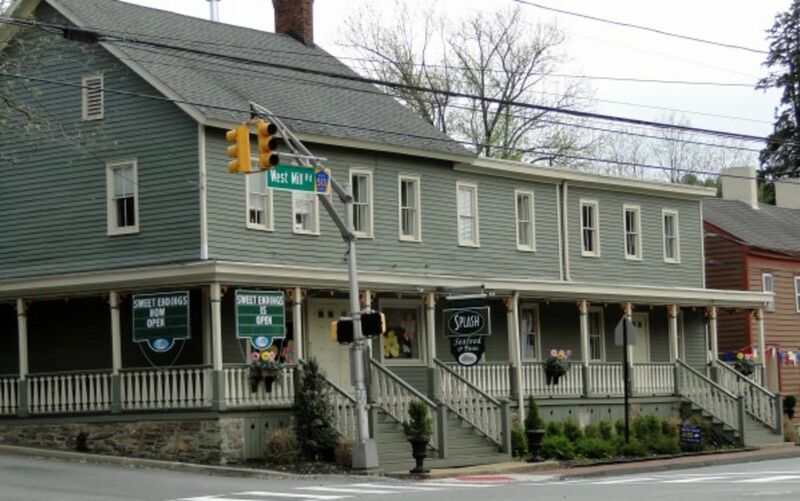 Sign up for automatic email of just listed homes and properties for sale in Morristown NJ. Morristown Home Value Report Get a Complimentary Morristown NJ Home Value Report. Find out how much your Morristown NJ home is really worth. Request our Free Comparative Market Analysis (CMA) and Home Value Report. Study closing prices and comps.